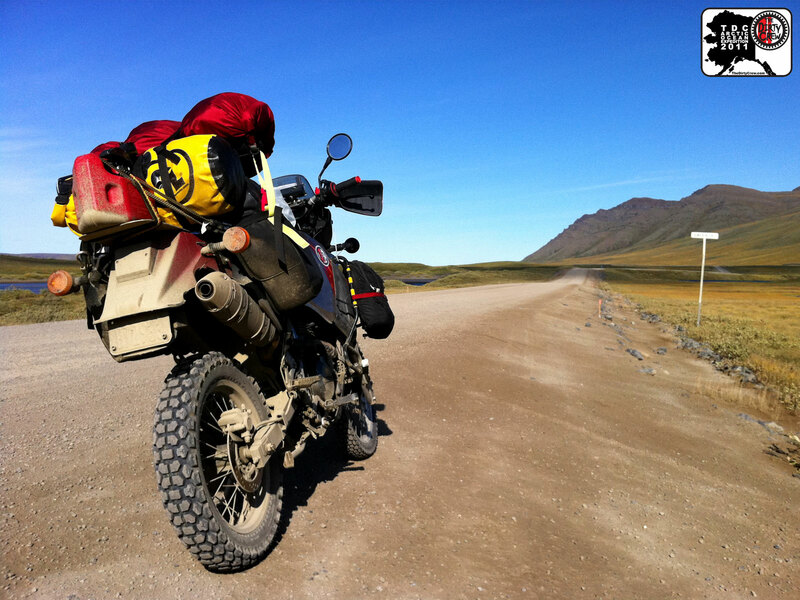 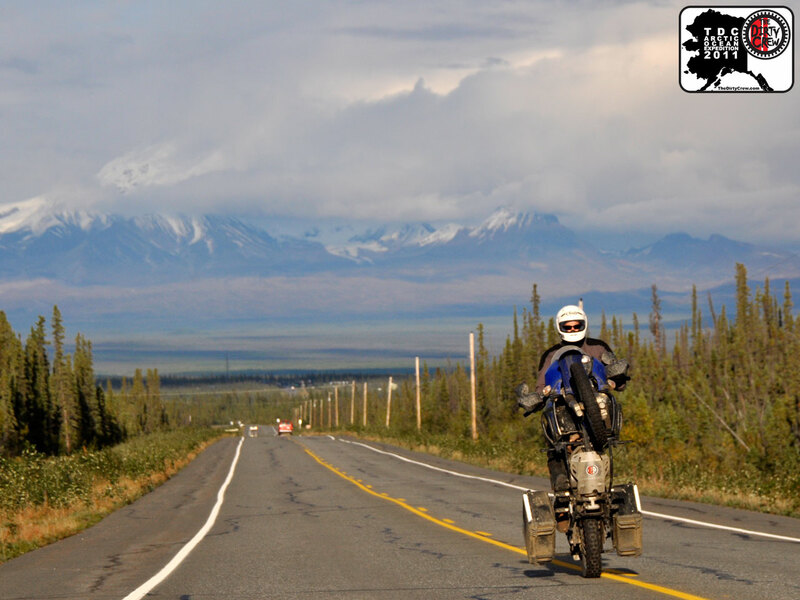 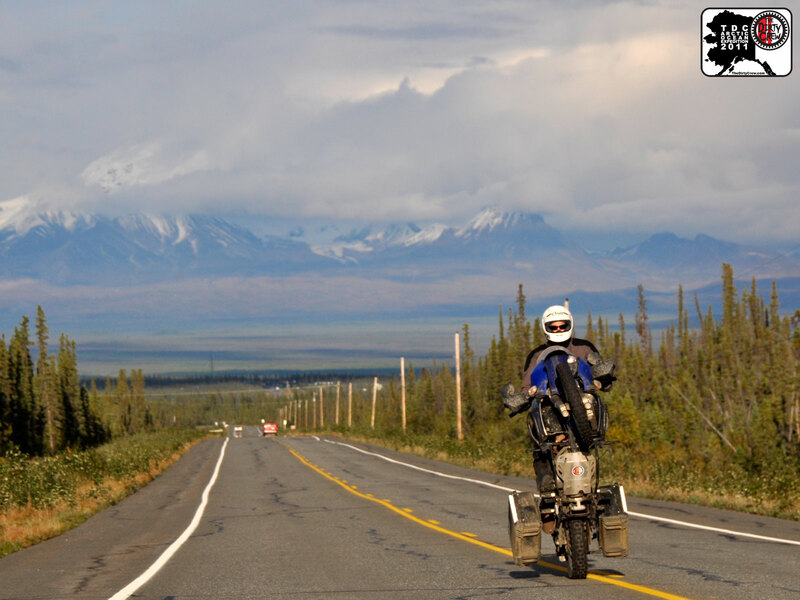 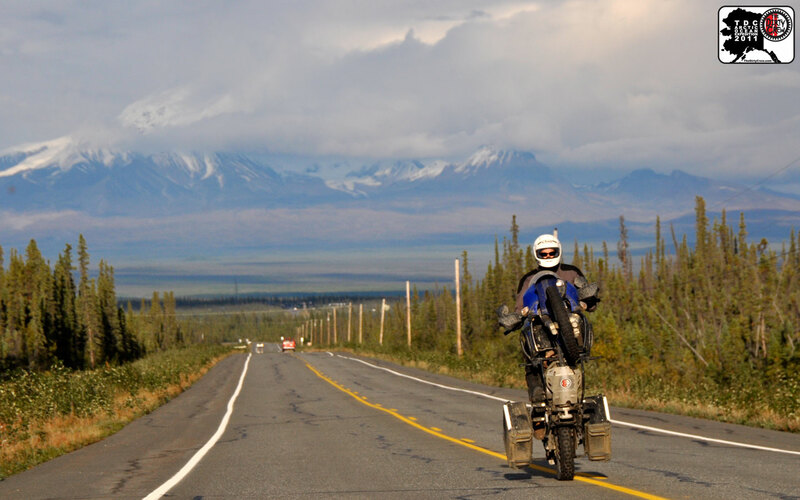 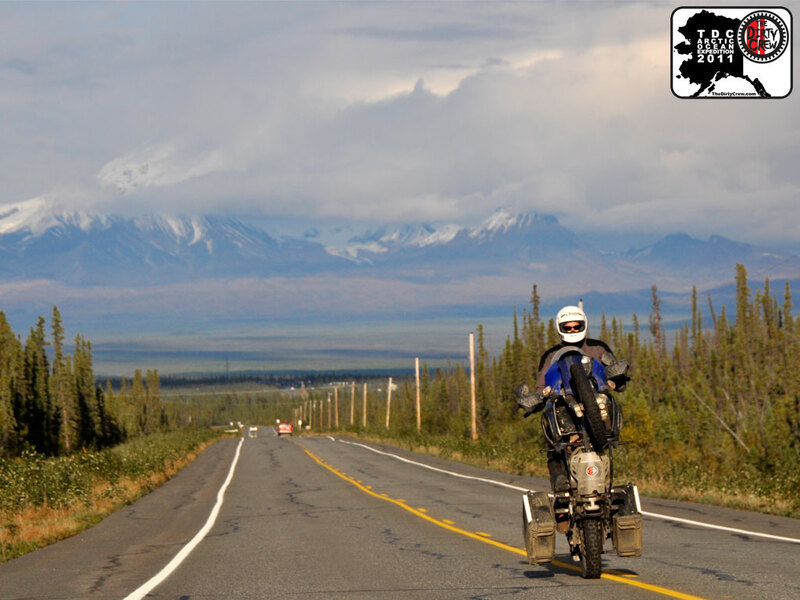 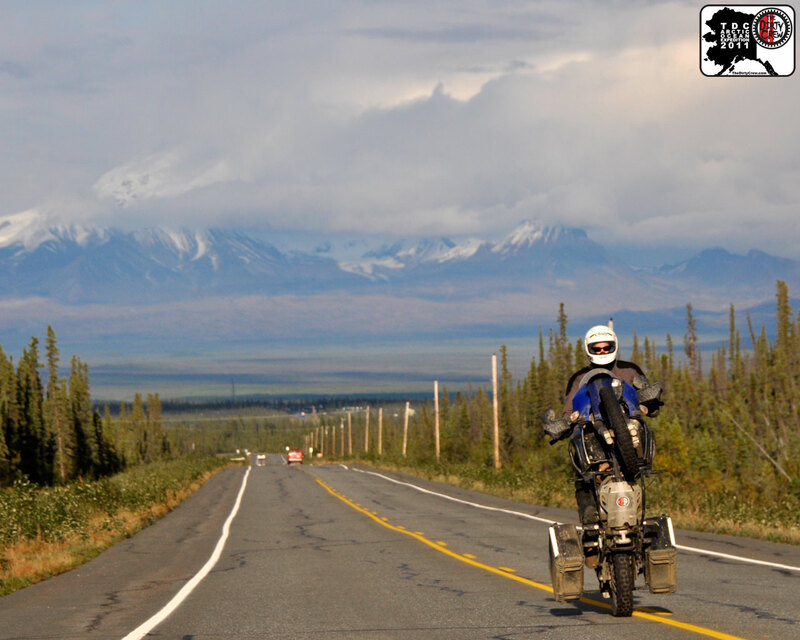 Each day during the expedition, MotoBum got a minute of live "snapshot" video describing the adventure and hijinks. Here's the in-order Daily Video Playlist. 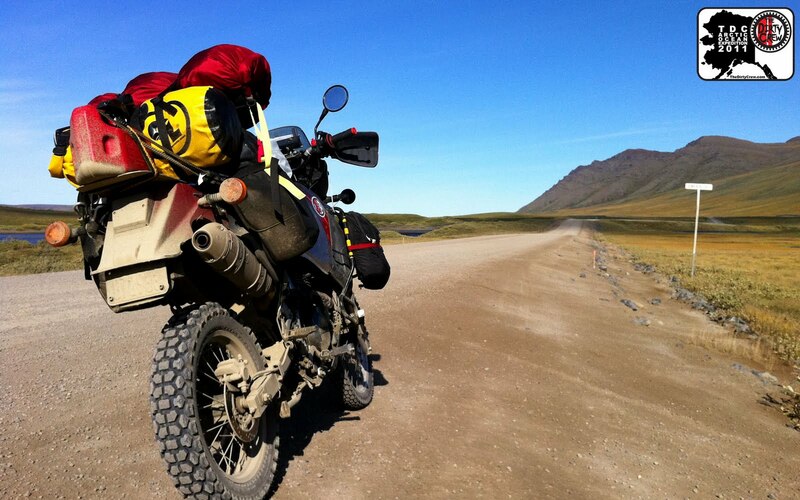 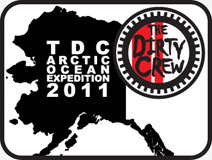 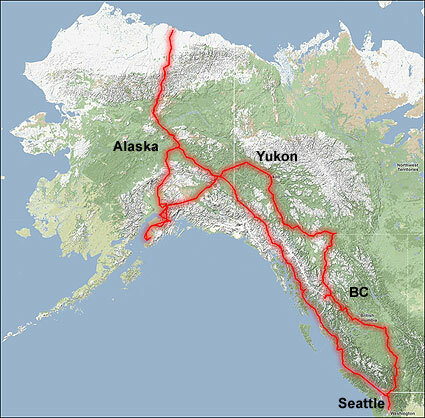 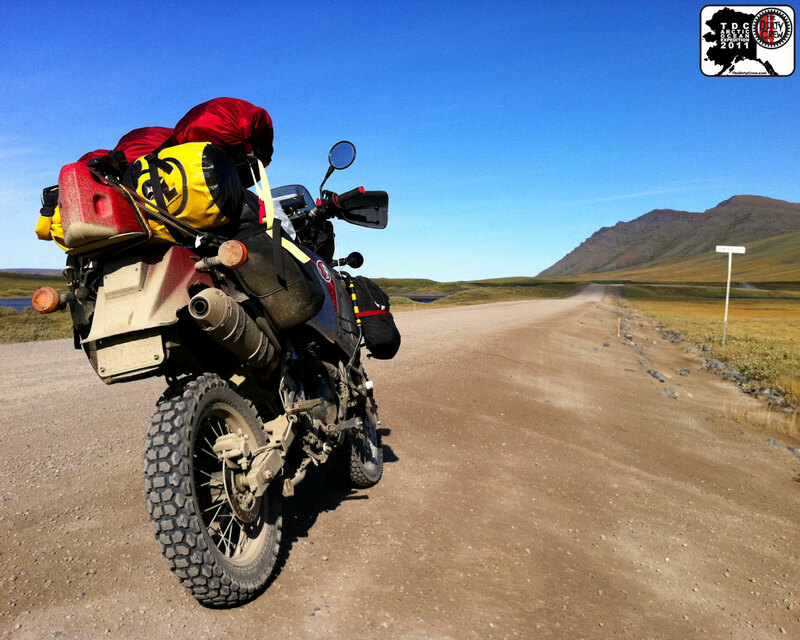 Check out the route taken by The Dirty Crew on the Arctic Ocean Expedition 2011. 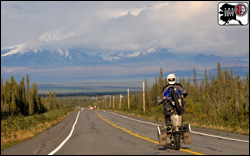 This motorcycle adventure tour happened August 5th - 29th, 2011.